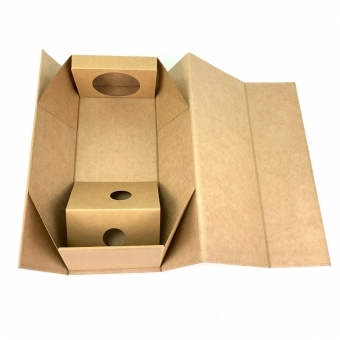 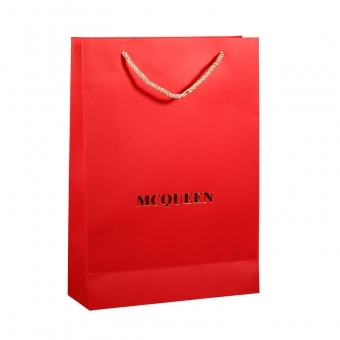 Custom printed paper bags are usually selected to effectively promoted business products and services. 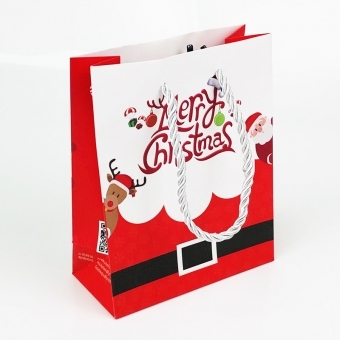 Products will be more outstanding with creative designed and high qualified shopping carrier bags. 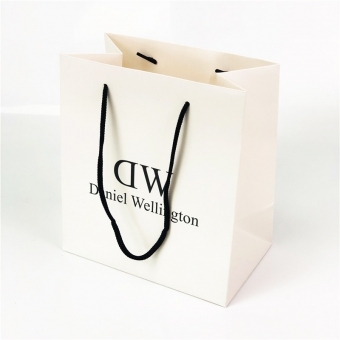 Paper shopping bags are more beautiful and bright as they are designed and printed on paper materials instead of plastic or fabrics. 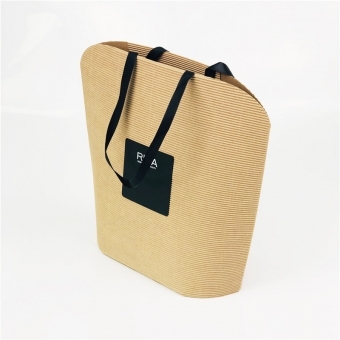 Therefore, these paper bags are much more environmental as paper materials as they can be recycled and they are much healthy and safe especially for food packaging. 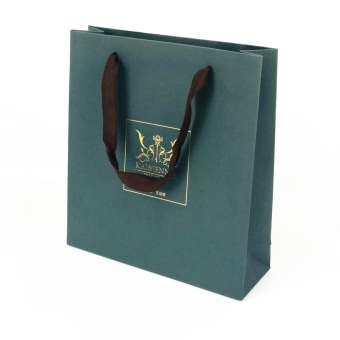 Moreover, paper carieer bags look more luxury with unique design and fancy paper. 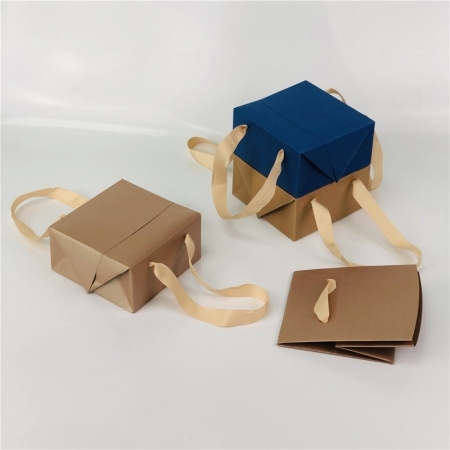 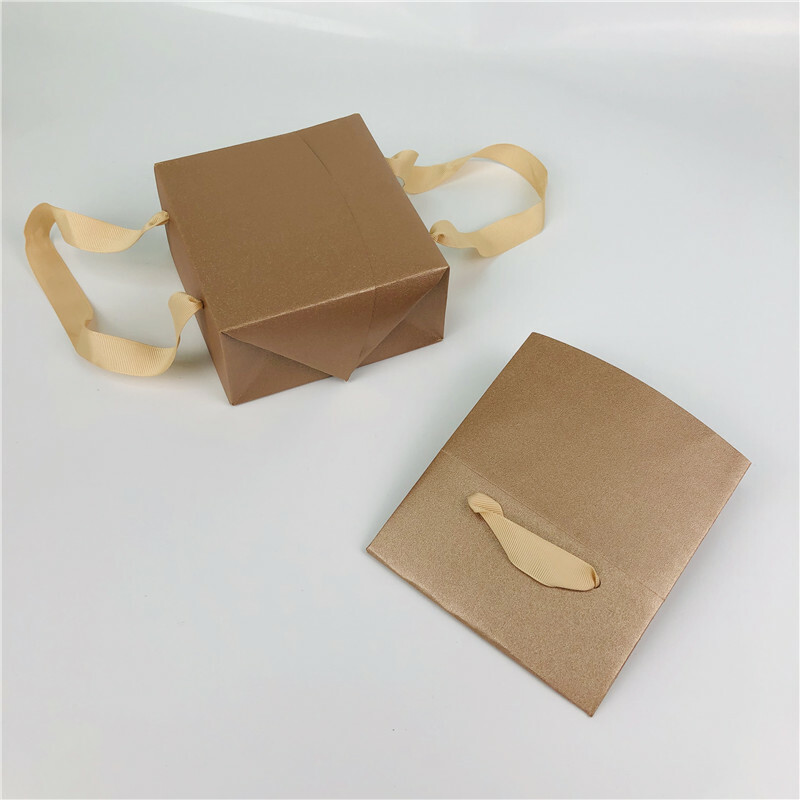 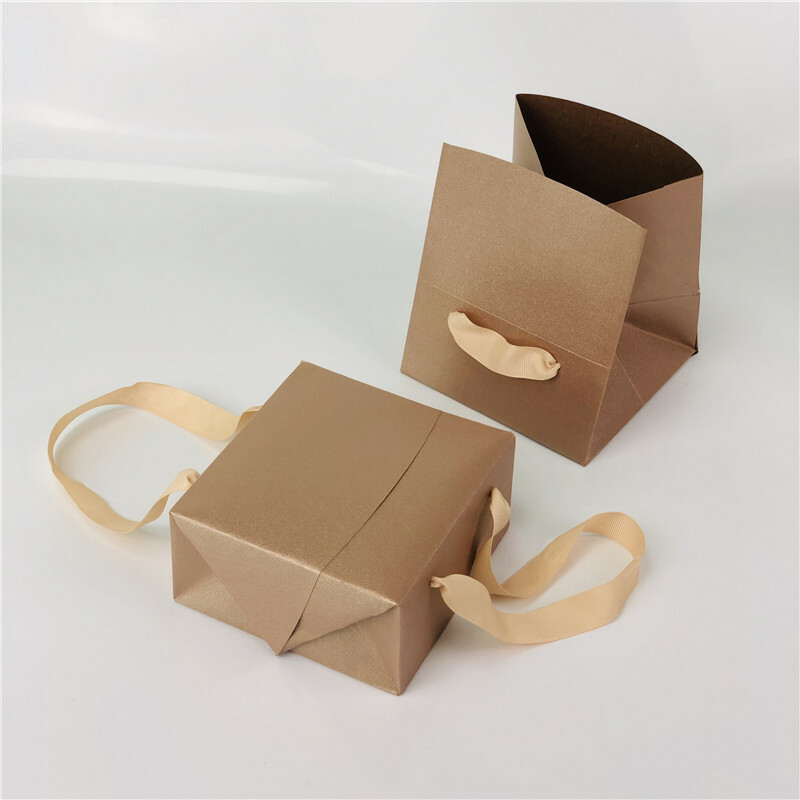 Rope handle paper bags, also known as luxury paper carrier bags, can be finished in different ways. 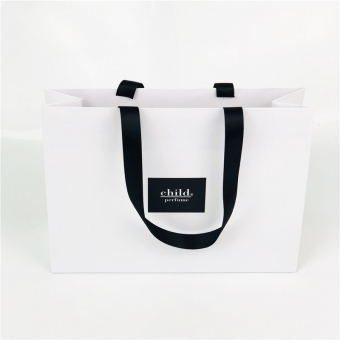 The design (either plain white or full color) can be custom printed on the bags. 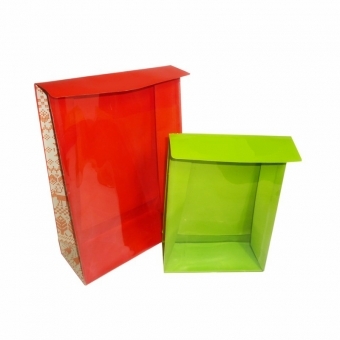 To protect the printing, glossy or matt lamination can be finished on the paper surface. 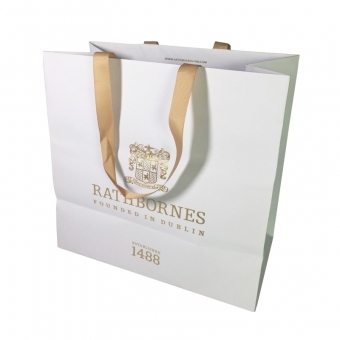 Logos of luxury rope handle paper bags can stand out by foiling, spot UV or embossing/debossing. 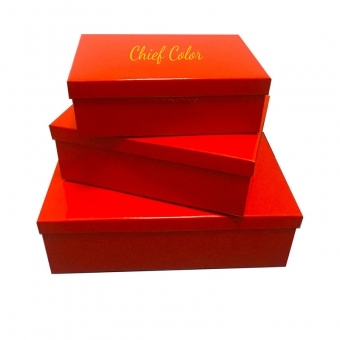 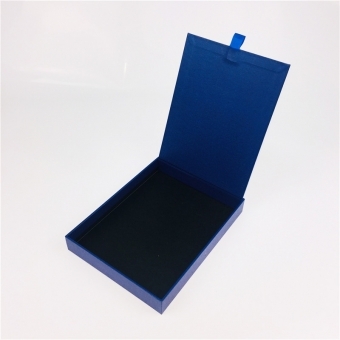 The colorful laminated chocolate bags we made for our customers can also be called as chocolate boxes. 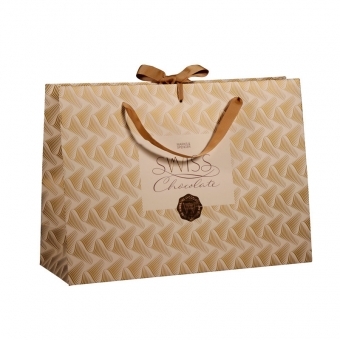 It is box shape with rope handles after assembled which can better carry the chocolates. 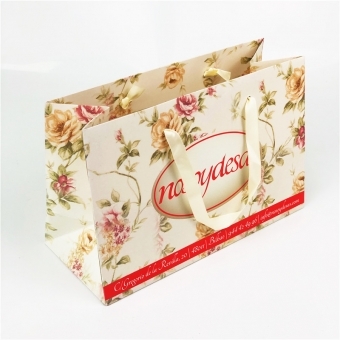 Matt lamination inside and outside make the whole paper bags clean which is an important request for food packaging. 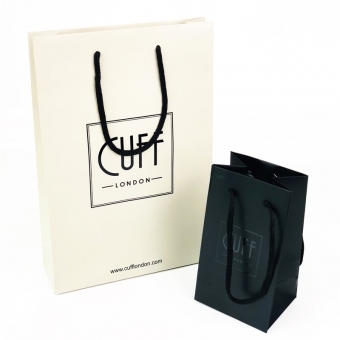 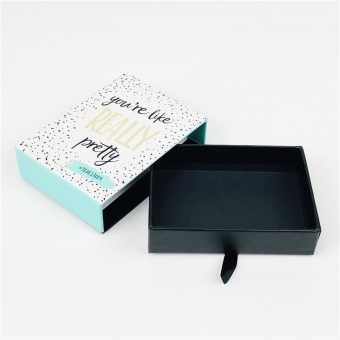 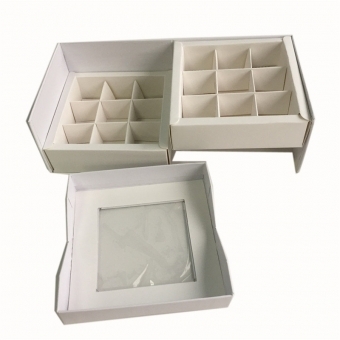 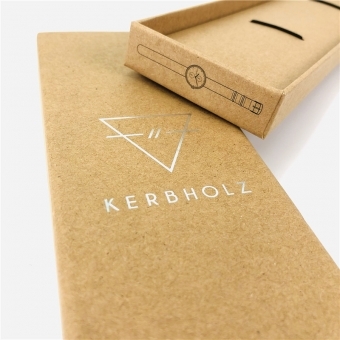 The key parts of the design can be the full coverage of UV effects outside the paper bags or foiling. 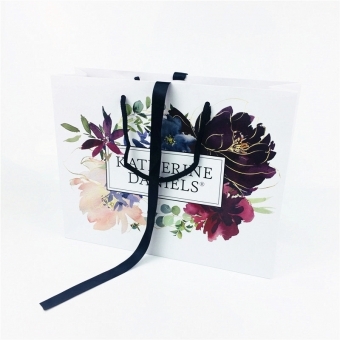 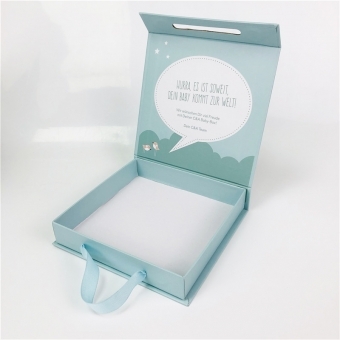 Last thing which deserves a word is the colorful satin ribbon with repeat logo in silk printing which helps stand out the whole paper packaging solution.